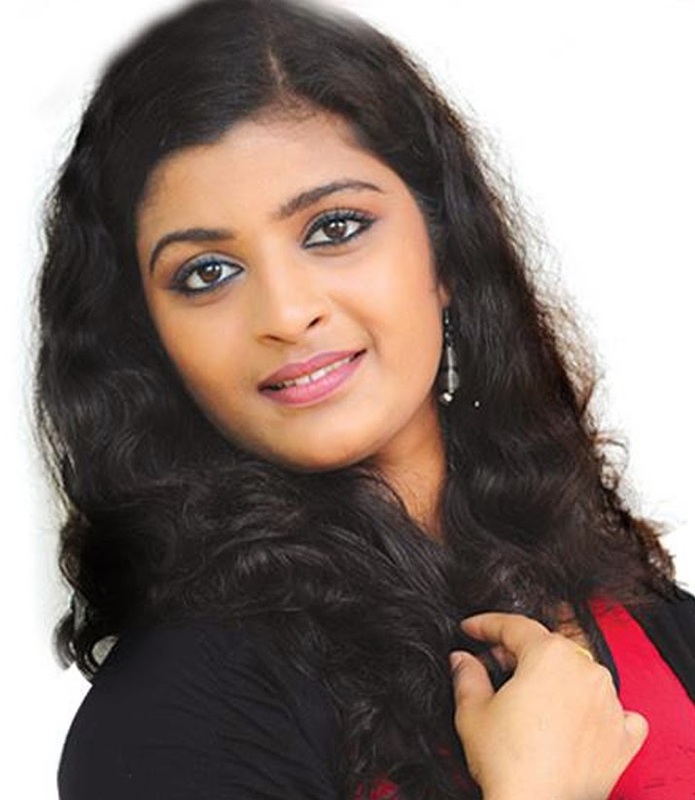 Chandanamazha is a new malayalam serial on Asianet which started telecasting on 3 February 2014. This new serial will be telecasted every Monday to Friday at 930 PM. This will take the time slot of the most popular serial on Asianet Kumkumapoovu, which ended on February 1, 2014. The original hindi version is written by Ved Raj,Gautam Hegde and Jyoti Tandon and directed by Pawan Kumar. Chandanamazha is the story of two cousins Amrita and Varsha, who are completely opposite from each other. Amrita is an orphan who leaves with her uncle and cousin Varsha. She is very innocent and is illiterate. On the other hand, Varsha is very wise and greedy like her mother. The story starts with Urmila Desai's search for a perect bride for her son Arjun. She chooses Amrita as her daughter-in-law. This makes Varsha jealous. After marriage Amritha wins everybody's heart in the family except Arjun. What will happen next. 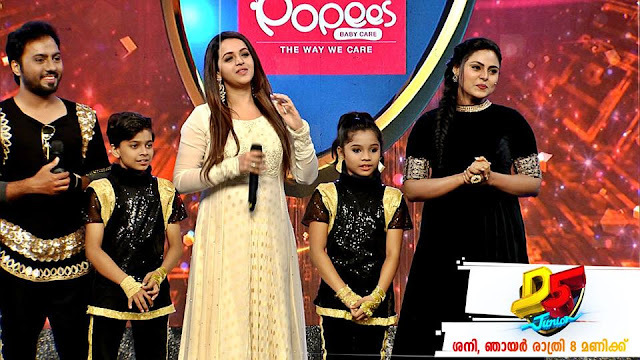 Watch the serial on Asianet to know more. Shilpa as Renjtha, daughter of Madhumati's friend with whom Abhishek marriage was earlier fixed.